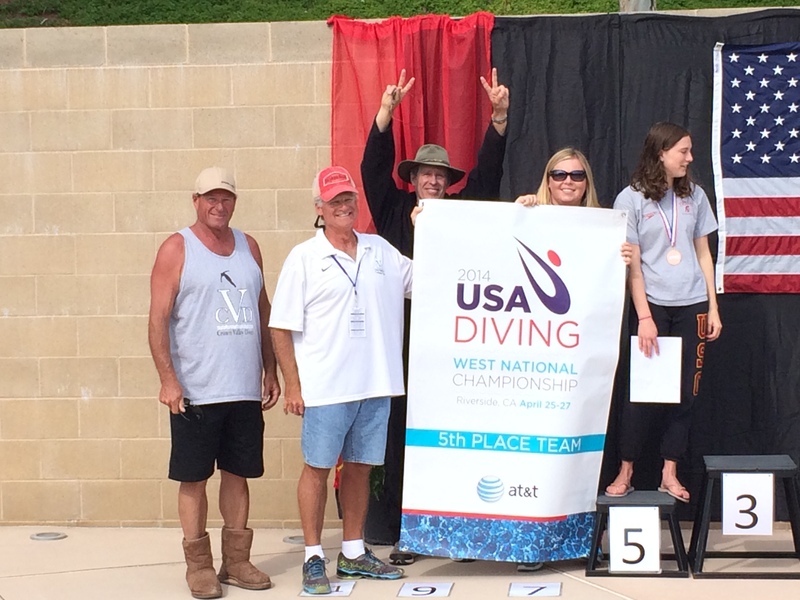 Posted on May 11, 2014, in Uncategorized and tagged #westnationals, 2014westnationals, 5th place, Best Dive Team, crown valley, Crown Valley Divers, curt wilson, CVD, dana point, Dive, Dive team, Diver, Diving, laguna niguel, Local, News, Region 9 Championships, Riverside, springboard, springboard diving, Top Stories, usa diving, usa diving west nationals, USADIVING, West Nationals. Bookmark the permalink. Leave a comment.